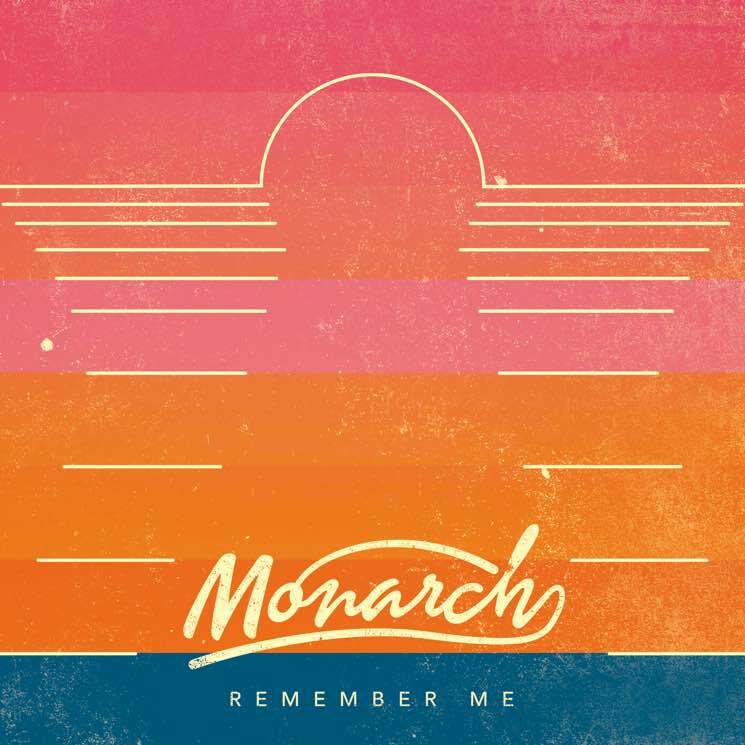 Each member of Toronto-based trio Monarch brings a own diverse range of influences to the band, and between their backgrounds in indie rock, classical and hip-hop, they've managed to forge an entirely new synth-pop sound. They're ready to debut their latest musical offering in the form of a track titled "Remember Me," and Exclaim! is giving you the exclusive first listen. The tune arrives ahead of the band's debut album, which is expected out later this year. Despite our widely different musical backgrounds we found a huge connection together in 1980's nautical themed synth culture (yes, really). Creating this music had to be fun and familiar but with a twist. We wanted to keep it authentic and musically challenging yet lighthearted. Everyone added their own special flavour to the track. Greg [Harrison], live classical percussion elements, Ryan [Farley], sweet sweet rock guitar and synth solos, and Maya wrote lyrics about a boat and stacked those harmonies ten deep — all while keeping common goal: keep the jamz sounding like a tropical summer breeze in 1984. Feel that refreshing, synth-propelled breeze for yourself by listening to "Remember Me" in the player below.